The Brewer's Daughter — Beer is in my blood. 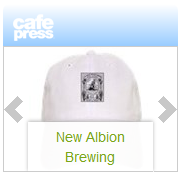 Growing up in suburban Washington, D.C., every field trip of my life it seemed was at one of the Smithsonian museums–and sometime this fall, my father’s New Albion Brewing Company will be among the exhibits! I couldn’t have imagined it back in the day, when I didn’t even know who my birthfather was, let alone what he would be remembered for. On Saturday, March 9, 2019, history came calling for Jack. 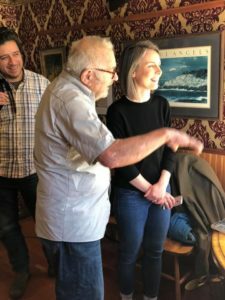 Theresa McCulla, the historian for American Brewing History at the Museum of American History, along with her colleague Steve, came to Arkansas to record an oral history with my dad–forever known as the father of American craft beer. They arrived in the morning, and first took an oral history from me. 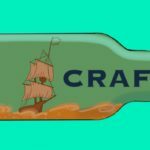 I told the tale of finding Jack, connecting with Jim Koch of Boston Beer, and regaining the New Albion trademark, and brewing the original New Albion recipes with Platform Beer. Following the formal interview, it was time for a beer or three to celebrate! 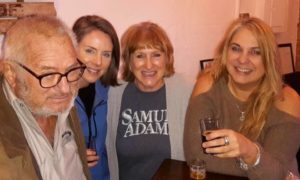 Jack, Theresa, Steve, my aunt Cathy and I took a drive to his favorite brewpub in Siloam Springs, the Creekside Taproom. Our hero was welcomed with cheers and back slaps and of course his favorite brew. 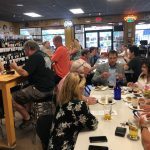 Everyone gushed about how they loved having Jack as their local regular. It was a day of celebration, recognition, making new friends, and of course, making history! 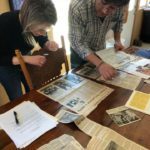 Cheers to Jack and New Albion living on in the American archives of the Smithsonian Institution! 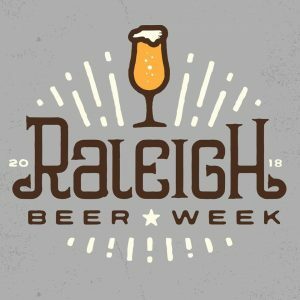 It has been quite a year for me… moving to North Carolina and beginning my exploration of my beery new state, sharing the New Albion story with those I’ve met here and raising a few pints. People are always fascinated by the tale of Jack and his brew, and I’m always appreciative of those who want to learn more. 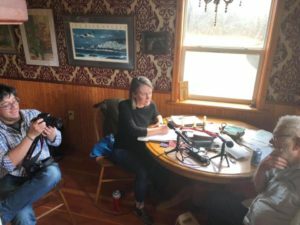 Recently I was interviewed by one of the producers of the Food Non-Fiction podcast. Take a listen here! I hope your holidays are merry, and those you love are around your table. Cheers to a new year filled with your favorite craft beers! 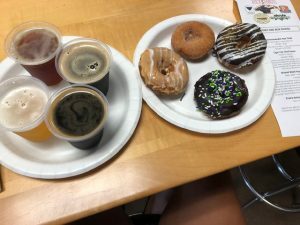 Last night I visited Bottle Mixx bottle shop for their beer and donut pairing, because DONUTS! (And beer!) I was excited to learn that Duck Donuts were featured, as I’d heard good things about them, and had never tried them. I will tell you, they are delicious! Soft and pillowy, drizzled with rich glazes and full of flavor, I was impressed. Prairie Artisan Ales Birthday Bomb stout and a chocolate donut with sprinkles (or jimmies, if you prefer).